Account management by BOSS NOVUS . . . . . . the professional’s choice! Everyone in business is aware of the price levels that apply to the most popular products bought everyday. We promise that we can stand up to any comparison and we guarantee competitive pricing day after day. 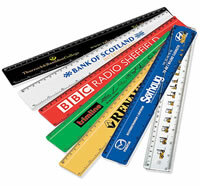 As well as the price of the product we can save you money throught the buying process. Each customer has a dedicated office contact responsible for your account. They provide a central point of contact enabling easy accountability of your requests and questions. Your office contact works with the Business Development Team to establish the most efficient processes, which ensure your costs are kept to a minimum and your day-to-day requirements run smoothly. Bespoke invoicing – we can offer consolidated monthly invoicing including full cost centre analysis, or invoices per transaction by delivery or order number. Management reports can be made available on request that show analysis for both core and non-core products by each department, cost centre or user. Reports like these enable consolidation of product type across your organisation as well as establishing an on-going accurate product list helping you keep costs under control. 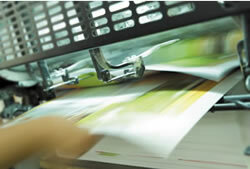 Other reports can be created that are tailored to your individual requirements. If you are moving offices, undertaking an office expansion or rework, we can develop an interior plan that considers your budget, timing, requirements and professional style.